Ritalin (methylphenidate) is a medication that's most often used as part of a treatment plan for attention-deficit/hyperactivity disorder (ADHD). It works by stimulating your central nervous system, keeping the neurotransmitters dopamine and norepinephrine in your brain longer. Ritalin is also sometimes used to treat narcolepsy, a sleep disorder that causes excessive daytime sleepiness and sudden bouts of sleep. Any of these symptoms are a sign to get medical help by calling 911 or heading to the nearest hospital emergency room. What's more, Ritalin can be habit-forming. After a period of time, anyone taking Ritalin can develop a tolerance for the drug, making it less effective than when you first started taking it. As a result, you may be tempted to take larger dosages to achieve the same effect that you once got, but doing that can increase the risk of becoming addicted. There are many variables that can play a role in how long Ritalin, or any drug, for that matter, continue to be active in the body after it's taken. An obvious one is that everyone's body is different. The rate at which medications and other substances are used up in the body depends on things like your personal rate of metabolism, age, weight, and percentage of body fat. How physically active you are, how often you take the substance, or even how hydrated you are, can also impact how long it takes a medication to clear. Some health conditions can play a role in the rate at which drugs are metabolized by the body. LabCorp, Inc. Drugs of Abuse Reference Guide. Published 2016. McCarthy AA. Misuse and Abuse of ADHD Medication. Clinical Advisor.​ Published November 2010. Medline Plus. Methylphenidate. U.S. National Library of Medicine. Updated September 15, 2017. National Institute on Drug Abuse. Misuse of Prescription Drugs. 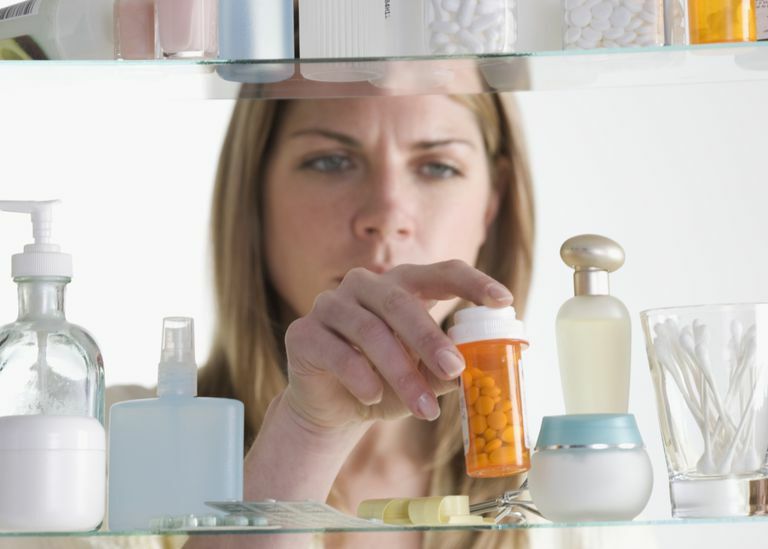 Which Classes of Prescription Drugs Are Commonly Misused? Updated January 2018.